Open the Run dialog, type cmd and hit Enter to open the Console Window. - The -keep argument is used to keep the generated files. - The -p optional argument is used to specify the target namespace. - The -s optional argument is used to specify where to place the generated source files. - The -d optional argument is used to specify where to place the generated output files. We do have another approach to parse and generate java classes from WSDL. That uses JAX-WS Maven Plugin. Check it out and learn how to use it. 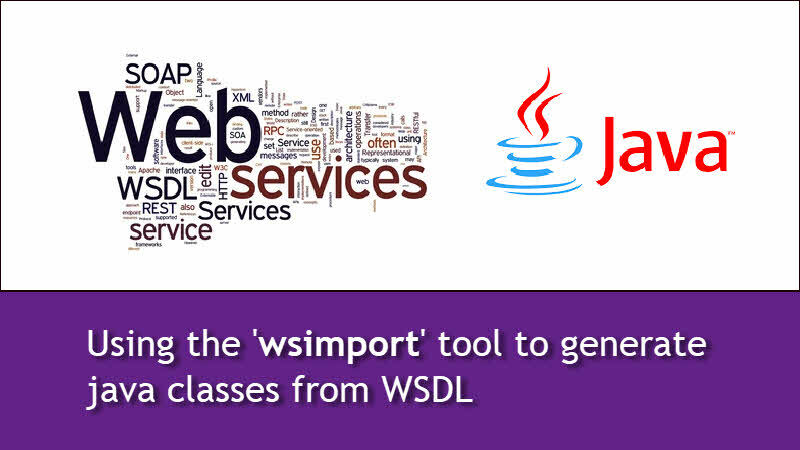 If you have come this far, it means that you liked what you are reading (How to parse a WSDL file using 'wsimport' tool and generate java classes? ).